All SCCC Certificants receive periodic reports regarding their CEU status throughout the 3 year CEU Cycle. 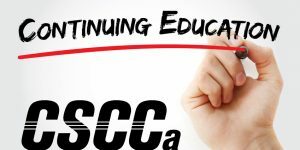 SCCC Certificants will be emailed a report mid-January which will identify all remaining CEU requirements that must be fulfilled no later than July 31, 2019. 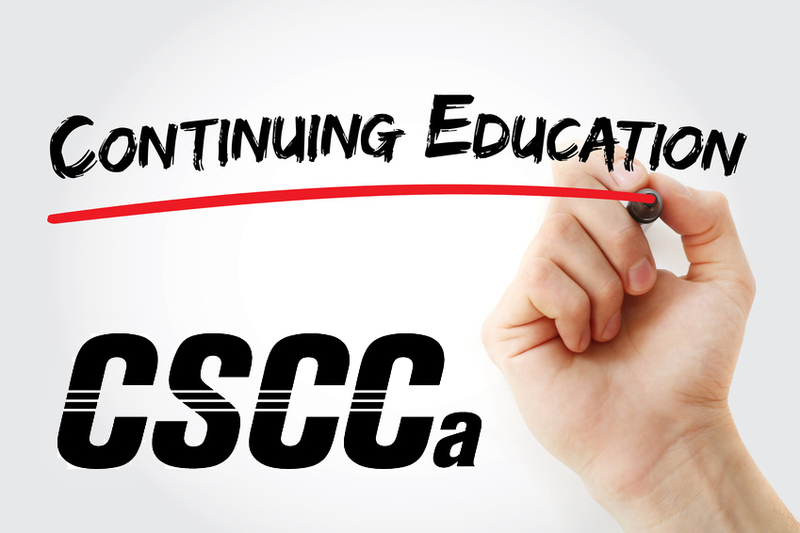 If you participated in an event, course, or clinic during the summer break and would like to obtain CEU credit, be sure to email the CSCCa National Office a detailed course itinerary and verification of attendance. Members must submit a CPR, First Aid, and AED Certification card that will be current as of July 31, 2019 We recommend going through the American Red Cross, the American Heart Association, or the National Safety Council. Certifications completed solely online will not be accepted. Those SCCC Certified individuals who do not have valid CPR/AED and/or First Aid Certification that will be current on July 31, 2019 should have received an email from the CSCCa National Office notifying you that you need to submit current certification.